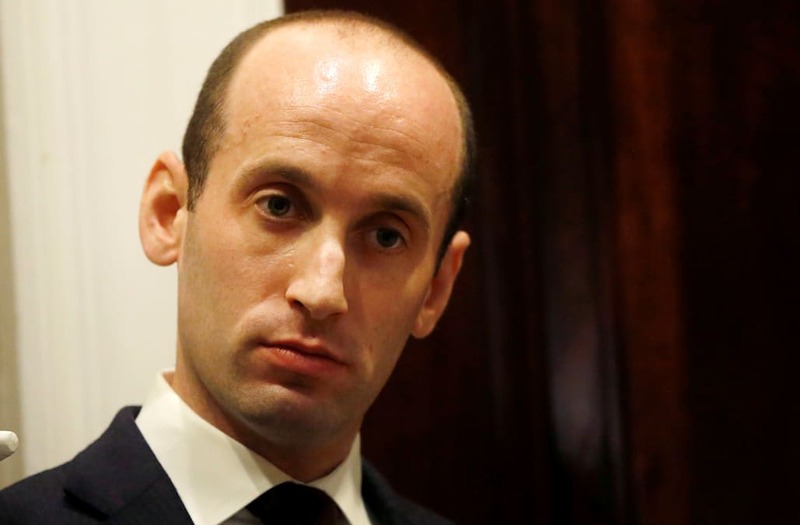 Miller is one of the administration's most hardline conservatives on immigration policy, which has stalled in Congress. Colorado Rep. Mike Coffman, a moderate Republican, wrote on Twitter Thursday that Trump should install a czar of sorts to oversee the reunification of undocumented immigrant families separated by the federal government, in the form of a military general, a retired CEO, "or some other senior leadership figure" up to the task. "And the President should fire Stephen Miller now," Coffman added. "This is a human rights mess. It is on the President to clean it up and fire the people responsible for making it." "As long as the president allows Steve Miller and others to run the show down there, we're never gonna get anywhere," said South Carolina GOP Sen. Lindsey Graham in February when several immigration proposals tanked in the Senate.